Acquarena – Swimming fun guaranteed! 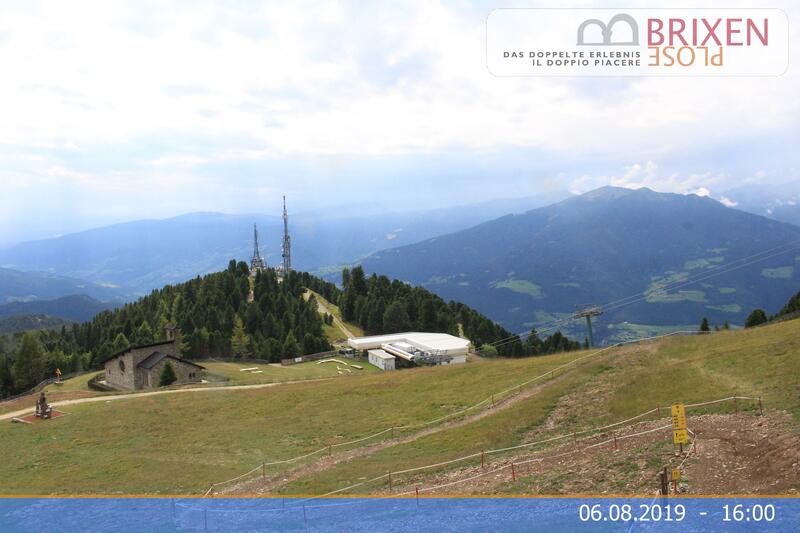 You will be enchanted by countless recreational opportunities in the heart of Bressanone. The Aquarena delights families, children and seniors 365 days a year. In summer, the Fun Pool with a waterslide, a 50-meter lap pool with a diving board and a children's pool for the little ones is guaranteed to provide swimming fun for everyone. In addition to an exquisite volleyball court and beach soccer field, there are plenty of green spaces inviting you to relax. Fun in the water is even guaranteed in case of bad weather. A lap pool, a Fun Pool with a lazy river and waterslide, a saltwater pool and a children's pool with a slide all await you.